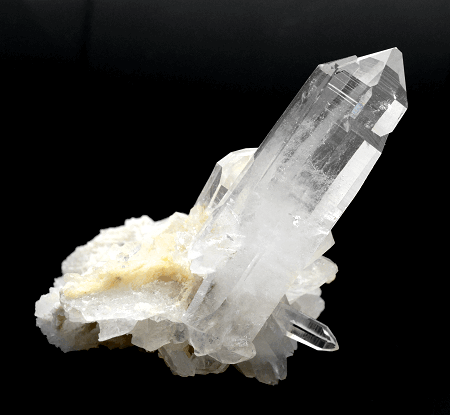 Here is the description of purifying effect of quartz cluster. 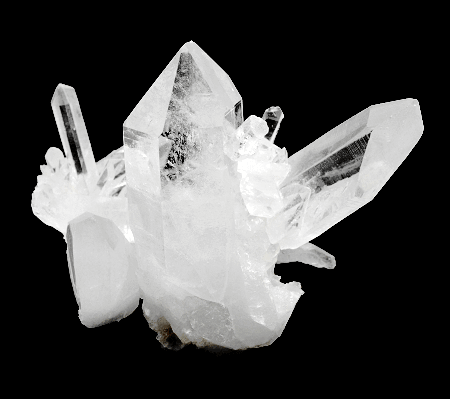 Quartz cluster has the power to purify gemstones. 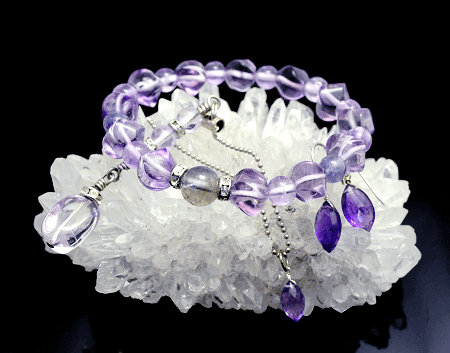 You can use gemstones in a good mood by using quartz cluster effectively. 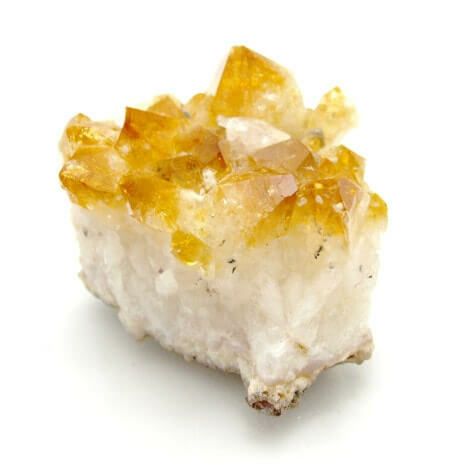 Please try this great purifying item, quartz cluster. Put the gemstone you want to purify on the quartz cluster. 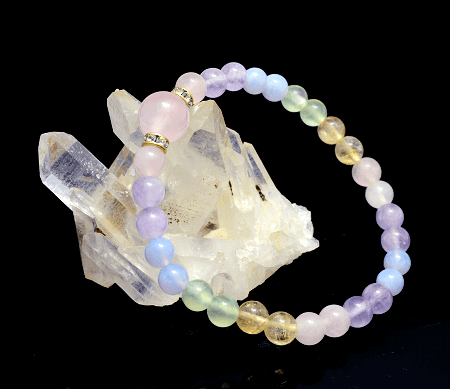 You can purify bracelets, necklaces, earrings, and straps with gemstones. If the quartz cluster is small, you can put a part of the item on the quartz cluster. 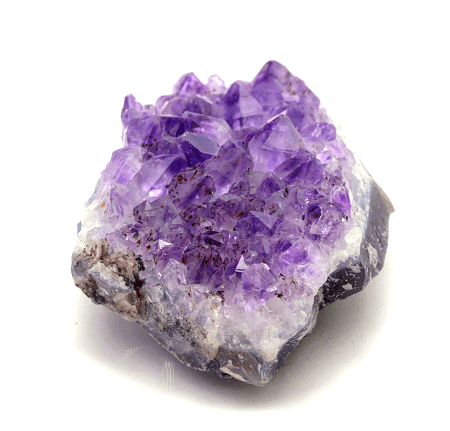 You can purify the gemstone even if the gemstone is touching quartz cluster a little. But it is better to have quartz cluster that is big enough so the whole thing gets on the quartz cluster. You can purify many gemstones with only one quartz cluster. In this case too, you can purify all of them if a part of the gemstone is touching the quartz cluster. However, it is same as multi-outlet extension cords. Quartz cluster will have more burdens when there are more gemstones on it. If you can afford it, it is better to have another quartz cluster. When you want to purify big ore, it might be difficult to put it on the quartz cluster. In that case, please put the item next to the quartz cluster. You can have the purifying effect just by putting it close to the quartz cluster. It might be better to have more quartz clusters according to the size of the gemstone you want to purify. 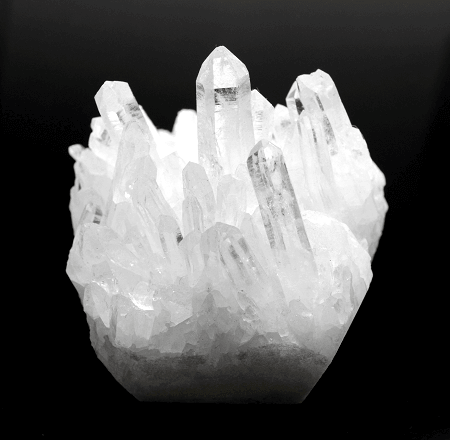 Quartz cluster can purify a room, too. Please put it in a room where you want to vitalize the energy or in a room that you feel like the atmosphere is heavy. If the room is especially important, put 4 quartz clusters in each corner and make boundaries in the room. 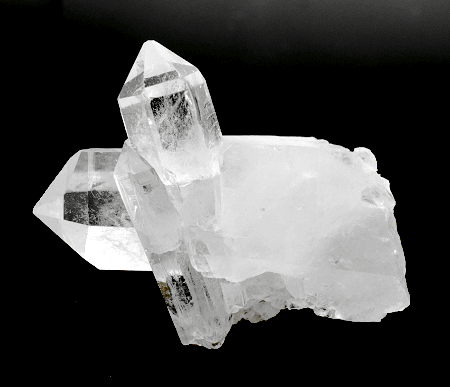 You will need about 6 hours to purify with quartz cluster. It is also acceptable if it gets longer. You can purify while you are in bed. If you start purifying when you come back home or when you go to bed, purification will be done by the next day. You can use quartz cluster every day. It is not expendable, so please do purification every day if there is no problem with it. 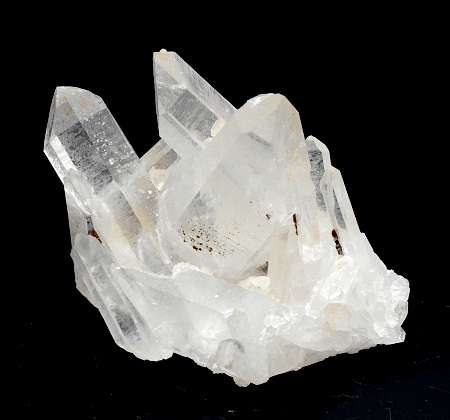 It would be easier if you say quartz cluster is a home for gemstones. The purifying effect won’t decrease even if you use it every day. Please don’t worry about it. There will be some dust and trash when you use quartz cluster every day. The purifying power will decrease when it gets dirty. It is like having a cover over the purifying spot. You can wash it with water. We recommend washing quartz cluster at least once a month. You can keep good purifying effect by washing it on a regular basis. After you wash it with water, please dry it under the sun. It is better to use mineral water when you wash.
Quartz cluster can purify almost all of the gemstones. We can say that it is an almighty way for purifying. You don’t have to change purifying method by gemstones. If you have many kinds of gemstones, it will be good to have quartz cluster. There are many places of production of quartz cluster. The differences are listed below. It would help you to find your best one. - Produced in Sichuan, China: Delicate and fine crystals. Fairly reasonable. - Produced in Himalaya: Has the best purifying power. - Produced in Brazil: Very high-clearness. - Produced in Arkansas, U.S.A.: Rated the most beautiful one in the world. * Quartz clusters that are produced in Himalaya, Brazil, or Arkansas is expensive. If you want one, please get ready for bigger budgets. There are quartz clusters that are not in clear color. Clear quartz cluster is for basic use. Other types will be for intermediate to advanced users. They have additional meanings other than purifying effect. The effect of quartz cluster will change by where to put it. The effects are listed below. There are several tips to choose quartz cluster. High-quality ones have better purifying effect. The price of rare ones is getting higher and higher, so it would be better to get one as soon as possible. 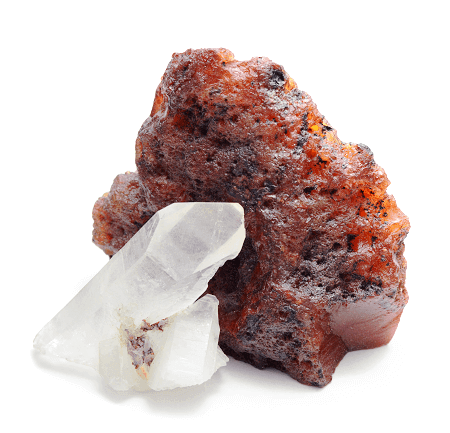 - Big and less crystals: It has mannish power and purifies powerfully. 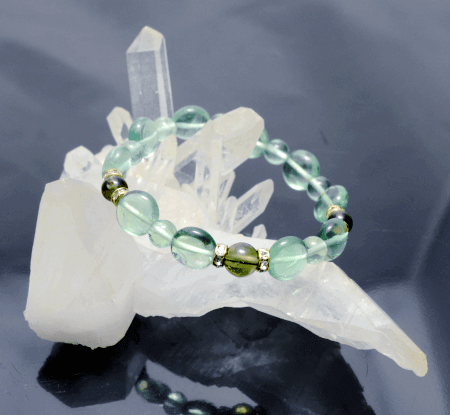 - Small and more crystals: It has feminine power and purifies in a good balance. - Mix of big and small crystals: It is an almighty one that is good for all kinds of usage. The difference is the power and the price. They are both purifying method using quartz, but the features are different. Please check the points below. 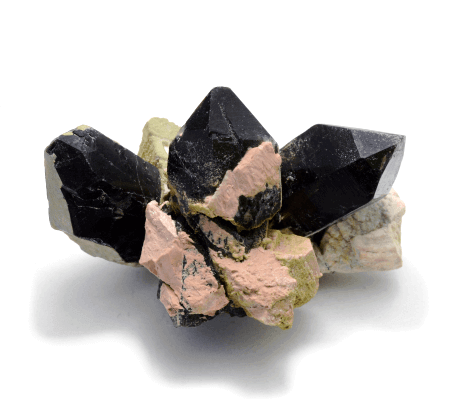 * Cluster is a block of quartz and chips are pieces of quartz. A block has stronger power. * The price of quartz gets more expensive as the block gets bigger. Quartz chips are more reasonable since they are small pieces of quartz. If you need more power, quartz cluster is more recommended. If you want to keep your budget lower, please use quartz chips. Average price guide is listed below. Please use it as a reference when you want to buy. You can buy quartz cluster at gemstone shops. Some shops don’t have quartz clusters, so you need to check the shop beforehand. Please ask them by phone before you go and buy.